Feel the beat and eat food from Tennessee! After-work music party in the park! May 23, 24 and 25: Hot country music and food from Tennessee – right here in downtown Chicago. The Soundtrack of America: Made in Tennessee concert series will be streamed live here onto a two-sided video wall in Congress Park. 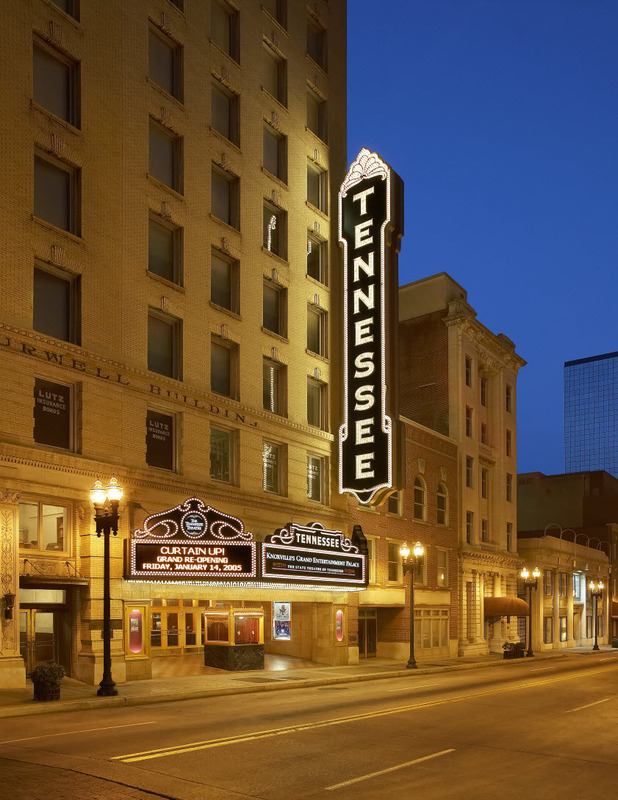 Country stars Citizen Cope, Jason Isbell and Old Crow Medicine Show and Ashley Monroe will be performing at iconic attractions in Memphis, Nashville and Knoxville. The video screens have 360-degree panoramic camera angles and interactive capabilities between artists and audience. It’s the first long-distance concert of its kind, and local vendors will have the finest foods from Tennessee on offer throughout. The party starts at 5:30 pm Monday, 5 pm Tuesday, 5:30 pm Wednesday. Congress Park is located at the south end of E. Congress Parkway at about 530 S. Michigan Ave.
May 27 to 29: The World Gelato Tour comes to town. Chicago favorites Black Dog Gelato and Vero Coffee & Gelato are two of 16 contestants that will be participating in the World Tour. In this free cultural public event, 16 gelato artisan teams from North and South America will tell their stories and present their unique flavors to the public and to a jury of experts and journalists, whose votes will be combined to award the best gelato flavor in the Americas. The top three flavors and artisans will represent the Eastern Americas at the Grand Finale of Gelato World Tour to be held in Rimini, Italy in 2017. Join the gelato party in Millennium Park noon to 8 pm each day. Tickets here. Memorial Day weekend: ROOF on the Wit Hotel will be regularly transforming its rooftop space into vacation dreamlands from four different countries this summer. This Memorial Day weekend feast your eyes on decorative vibrant colors and lush greenery representing Rio de Janeiro, site of the Summer 2016 Olympic Games. Indulge in traditional Brazilian street fare such as feijoada (black beans, chourico, cilantro, bacon, fried farm egg, hot sauce), pastel (smoked shrimp, hearts of palm, marcona almond, orange, pineapple) and coxinhas (jidori chicken, grilled corn, roasted peppers, pimento aioli), that are carefully prepared by the Wit culinary team. Then sip your stress away with a lime-sparked caipirinha made with Leblon cachaça. All summer: The Renaissance Hotel by Marriott, 1 W. Upper Wacker, has opened its new rooftop lounge called Raised. Great views, beautiful warming-fire devices for cool nights, great mixed drinks and wines, and a fun atmosphere make this a great place to enjoy a summer afternoon or evening. Enter the Renaissance’s trendy cocktail lounge on the main floor and then take the elevator up to the third floor. The space has both inside and outside areas large enough to accommodate big parties, but with plenty of smaller spaces designed to make you feel cozy. And the views during “l’heure bleu” (just after sunset when clear skies turn deep blue) are fabulous. Check it out online here.